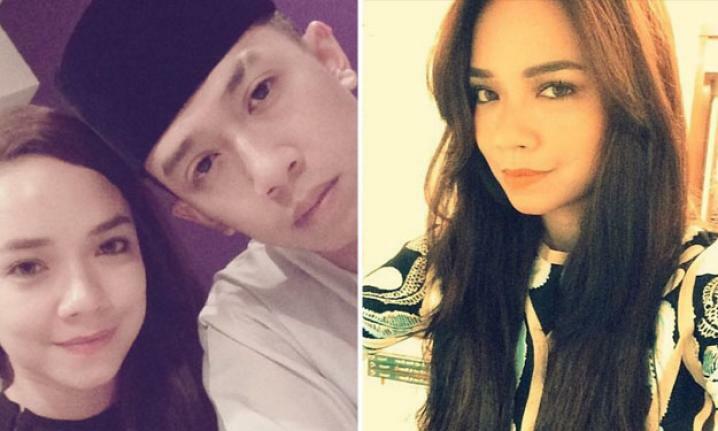 ACTRESS Nora Danish shocked her 1.58 million Twitter followers when she confirmed that her two-year relationship with a Cabinet minister's son had ended, Kosmo! reported. 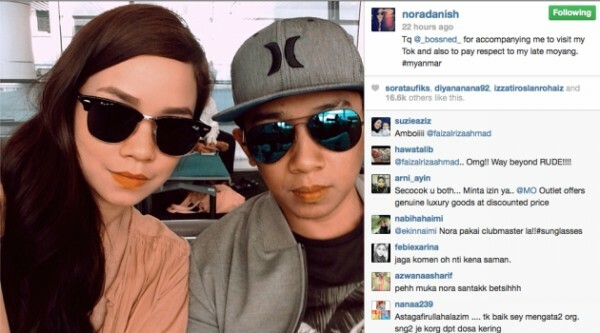 Nora, 34, who was made popular through the Puteri drama series, said her relationship with Nedim Nazri, 32, ended as a result of third party intervention. She said the separation was mutual. "For the sake of our happiness, my relationship with Nedim ends here," said the single mother who has a son, Putra Rayqal Rizal Ashram, six. Nora said she would now focus on her career, family and business. Both have known each other for about 10 years; they ventured into business together and became close when their marriages failed. 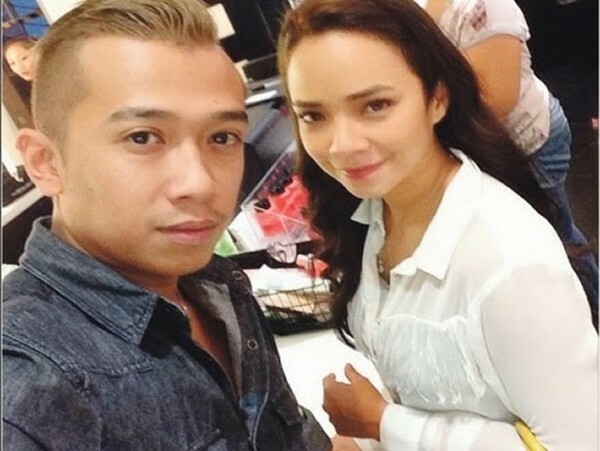 Nora married Rizal Ashram Ramli, 45, the son of a former Perak mentri besar, in 2006 and they separated two years later.